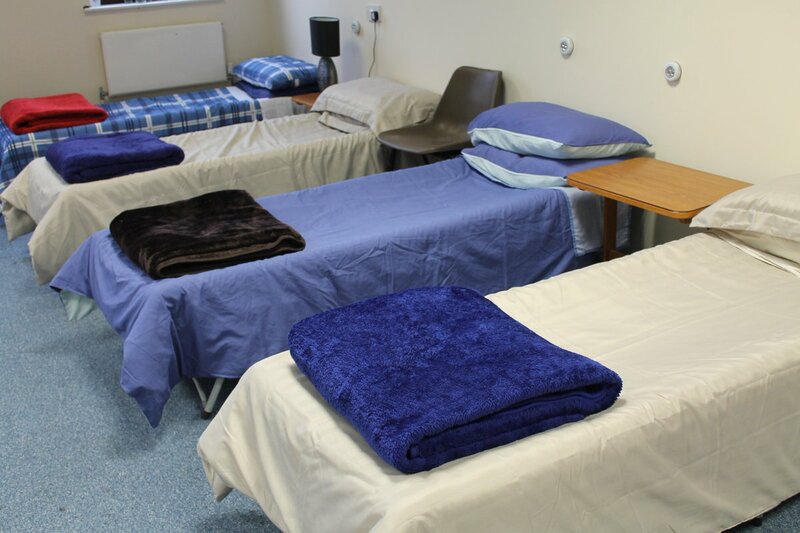 In Basingstoke and Deane we are working together to reduce homelessness in the borough. Your help can make a difference right now. If you are worried about someone sleeping on the streets. 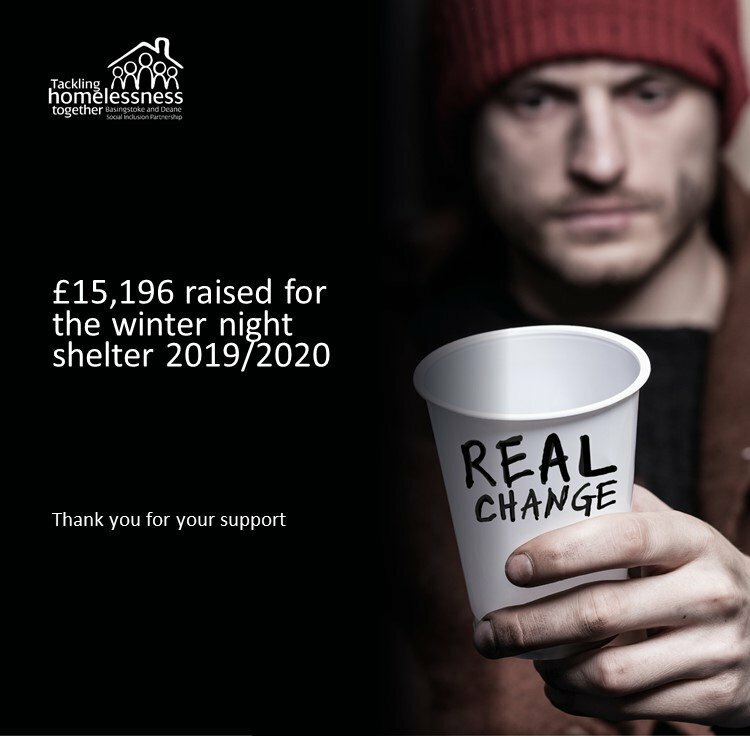 Support local homelessness charities and initiatives as an alternative to giving money directly to people on the streets. Give your time or items to local homelessness charities. 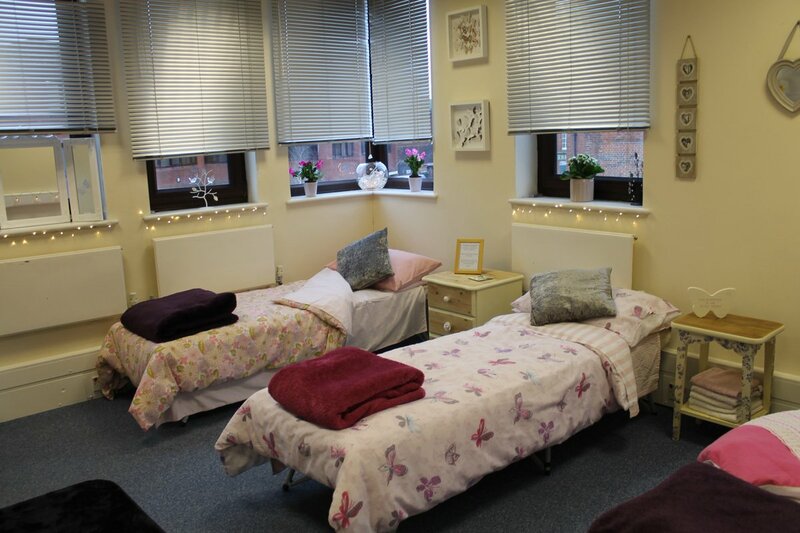 Donate money or raise funds on behalf of local homelessness charities.